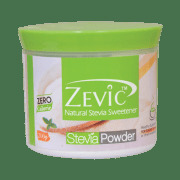 Zevic Stevia Zero Calorie Powder is a perfect substitute for sugar, honey and artificial sweeteners. It contains zero calories and you can conveniently add this to a diet regime you may be following. Stevia is indigenous to South America and it grows in abundant quantities there. The leaves of Stevia plant are naturally sweet, and it is extracted using Green Technology. 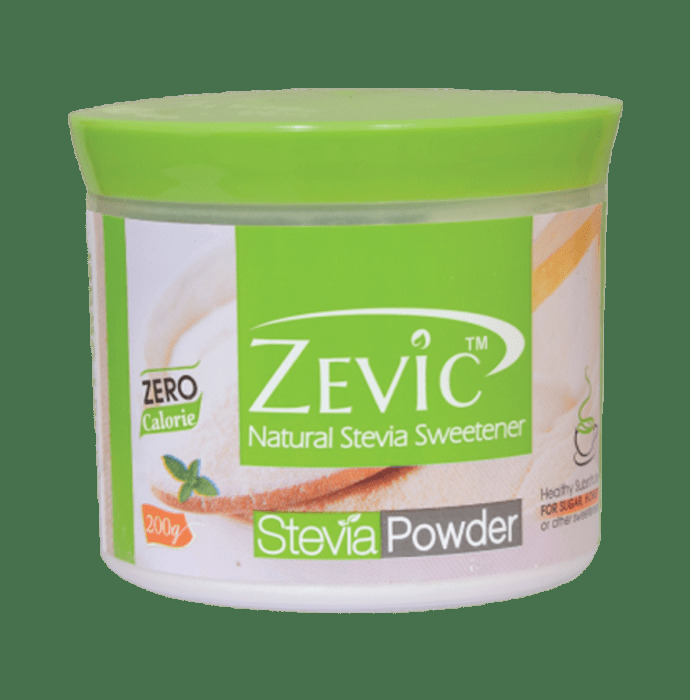 A licensed pharmacy from your nearest location will deliver Zevic Stevia Zero Calorie Powder. Once the pharmacy accepts your order, the details of the pharmacy will be shared with you. Acceptance of your order is based on the validity of your prescription and the availability of this medicine.